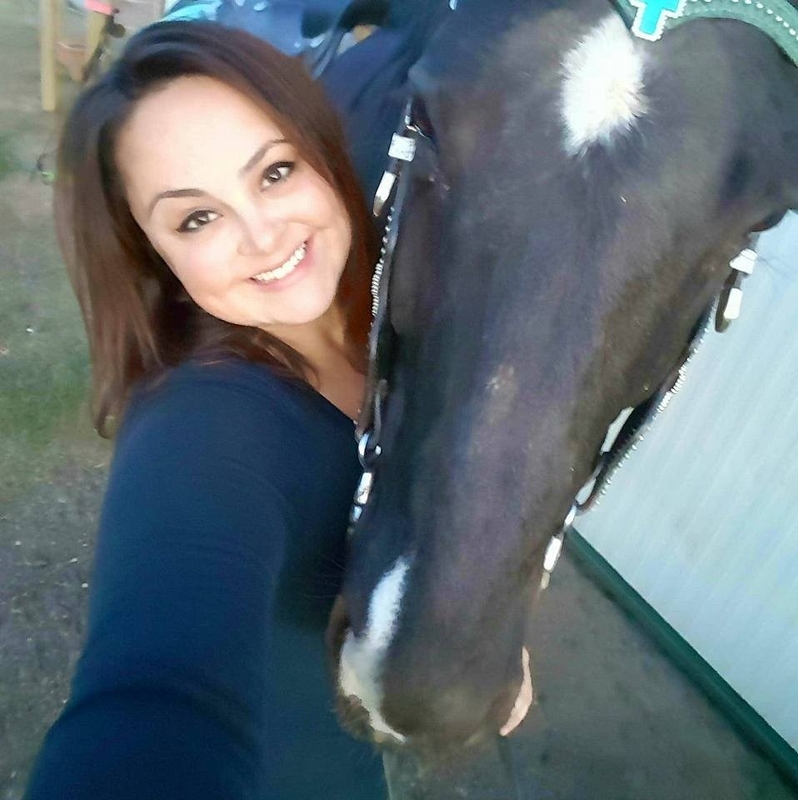 Marie was raised in North Dakota and has worked with horses since the age of 7. From a young age she realized how healing horses can be for people. In 2013 she was certified in the EAGALA Model as an Equine Specialist. 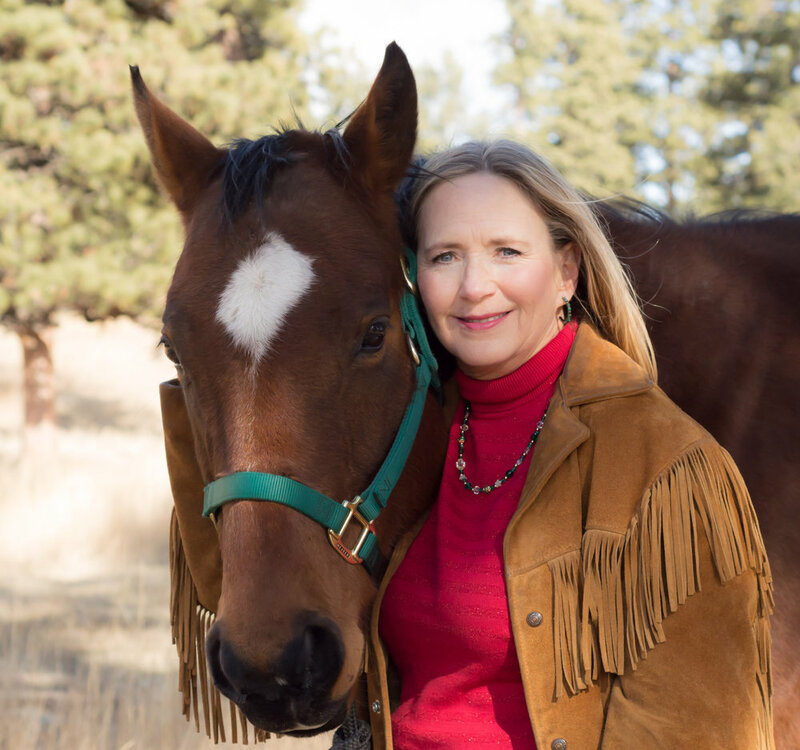 That year in April she opened Colorado Equine Specialist LLC. Since then she has found success with a variety of Clients, Families, and Groups. Her understanding of Herd Dynamics, matched with her compassion for people, added to her passion for encouraging growth of others and their companies.